Triple S Motors offers assistance in maintaining your Log Book servicing schedule and assures you have a good car. 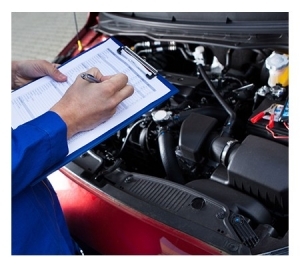 Log Book servicing is a comprehensive service guided by the vehicle manufacturers requirements. Completing these services ensures we are maintaining your vehicle’s statutory warranty, and keeping your car in the best shape possible. A Log Book includes all the details of your vehicle’s service needs for the first 200,000km. It guides your technician to precisely what needs attention at that particular service interval. What Do We Check in Your Log Book Service?